A memory submitted by Sharon Parker whose father, an airline worker, cared for one of Jack Lynch's cougar cubs at the airport while waiting for Jack Lynch to collect her. Sharon and her family subsequently visited the wolf park several times in the 1960s. A memory submitted by Elliott Dushkin about his and his wife's (Carolyn Dushkin's) correspondence with Jack and Mary Lynch over the course of several years, starting in the late 1980s. A memory submitted by Sandra Bradybaugh Johnson about visiting the lobo wolves during a class visit when she was in 6th grade. A memory submitted by Richard Sams, who lived in Dr. McCleery's old house along Route 6 between 1968 and 1972. He has fond memories of Rose Carroll, who lived next door. A memory submitted by Leora (Hoge) Duncan, a relative (second cousin once removed) of Jack Lynch. 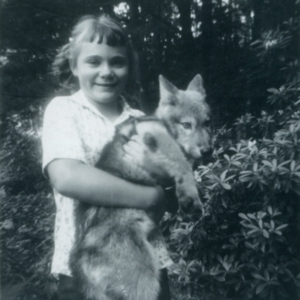 She visited the wolf farm in August 1968 when she was 10 years old. An interview with Rob Paul who worked for Jack Lynch for two summers in the mid-1960s. 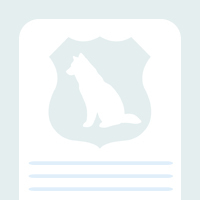 A memory submitted by Mickey Karns regarding his visits to the wolf park in the 1960s and 1970s, helping feed the wolves with Pup Smith who worked for Jack Lynch, and "Kim" the mascot of the Kane football team. 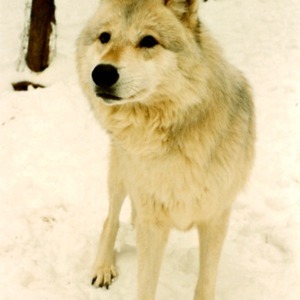 A memory submitted by Donna Close Murray regarding her visit to the wolf park in the 1950s and her writing of a screenplay called "The Doctor's Wolves." A memory submitted by Carolyn (Myers) Kraintz regarding her visit to the lobo wolves. A memory submitted by Karen Kelley D'Anna regarding her father Fred Kelley who used to live next door to Dr. McCleery. An interview with Dr. Randall L. Eaton regarding his 1974 Pacific Search Press article "The Lonely Plight of the Lobo Wolves."